With the sad death recently of Peter Tork, one of the four Monkees, I thought it might be a good time to take a look at a part of The Monkees story that might just pluck at your nostalgia strings if you’re of a certain age. If you grew up in the seventies – when toys for boys were limited to packs of plastic Timpo toy soldiers, Action Man, die-cast toy cars and Raving Bonkers – then you probably would get very excited when Corgi released detailed scale versions of the vehicles you might have have seen on your (3 channel) TV. From The Beatles’ Yellow Submarine, to Captain Scarlet’s SPV and that green boxy tank tracked thing from Space 1999, such models can command huge second-hand prices these days. But the cool kids had one Corgi TV car that also really existed – The Monkeemobile. The Monkeemobile was a car designed by Dean Jeffries for the hugely successful 30 minute TV comedy music series that ran on NBC for just two years from 1966 until 1968 but somehow managed to throw out a whopping 58 episodes. 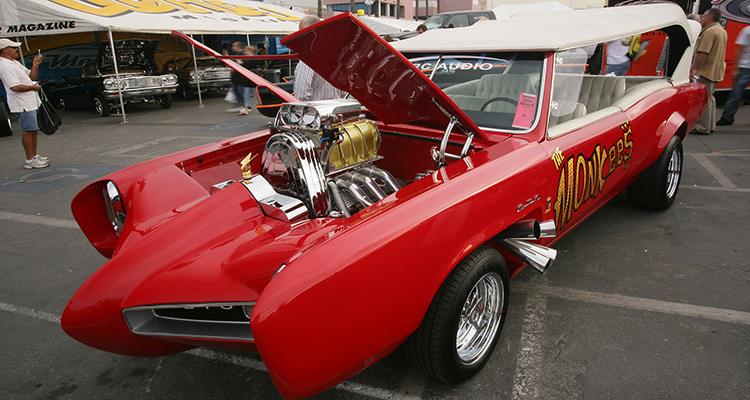 Jeffries based the Monkeemobile on the Pontiac GTO, an automobile that many consider to be placed right at the birth of a car type that we now know as the ‘muscle car’. Jeffries also created the Black Beauty, a sleek automobile that graced the cult series, The Green Hornet which featured Bruce Lee as valet and chauffeur, Kato. 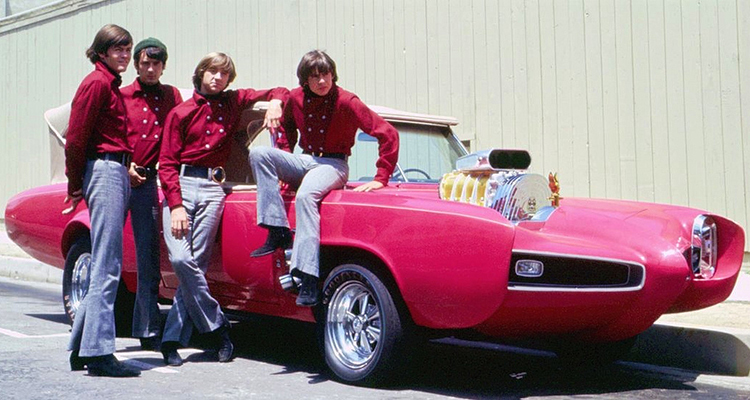 But the Monkeemobile was something far more fitting for the sunny Summer of Love generation and the band that would briefly challenge the dominance of The Beatles. The self-titled debut album would stay in the charts for 78 weeks, spending 13 of those at number 1, only to be bettered by the second album, More of which spent 18 weeks at number 1 and sold 78 million records worldwide. In 1967 The Monkees outsold both The Rolling Stones and The Beatles combined. Jeffries must have felt the pressure – he knew millions would view his creation, but he didn’t disappoint. 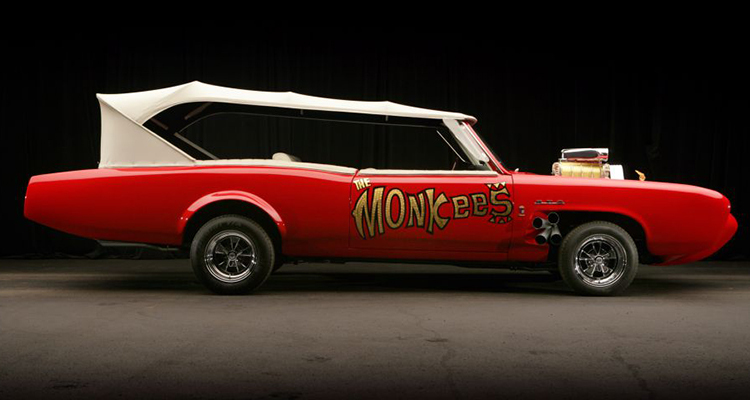 The Monkeemobile is one of the most striking fantasy cars that have ever existed. Pontiac initially loved the idea; they knew how much free advertising this project would give them and promptly sent two 389 4-barrel GTO convertibles over – one for promotional use and one for The Monkees TV series, though both would eventually end up being used in the TV programmes. Jeffries got to work on the cars fast; it was reported that he completed the project in just 10 days. 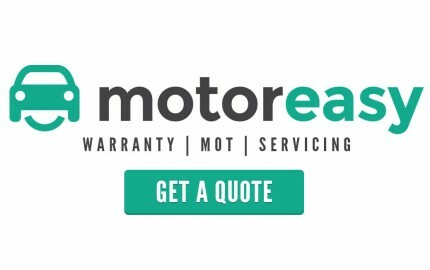 The quick turnaround might explain why there are some differences between the cars – the door logos are different sizes on each and the fan belt cover designs vary slightly for example. Pontiac had understood that the GTOs would be slightly modified for the series, but not transformed into bright red hippie motorboats on wheels. 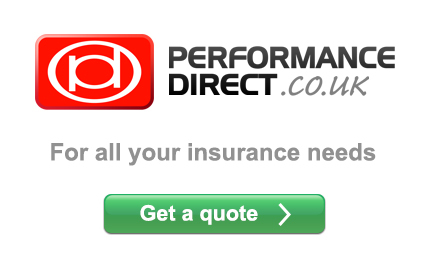 It’s even rumoured that the manufacturer was so horrified at this point that they wanted to pull the plug and renege on their agreement, but fortunately for us that never happened. 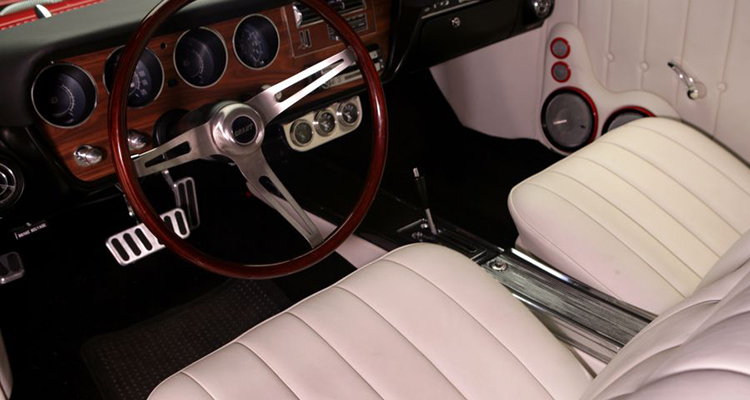 Each car was required to seat up to seven, with bucket seats up front and a wraparound rear bench seat that took up much of the original rear boot space. 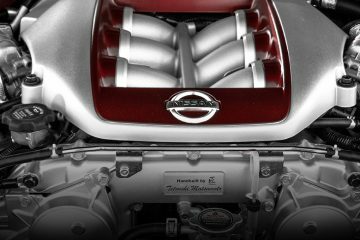 Wild and groovy looking on the outside, the engines were 6-71 Pontiac GTO base models, but given muscle car power thanks to superchargers. 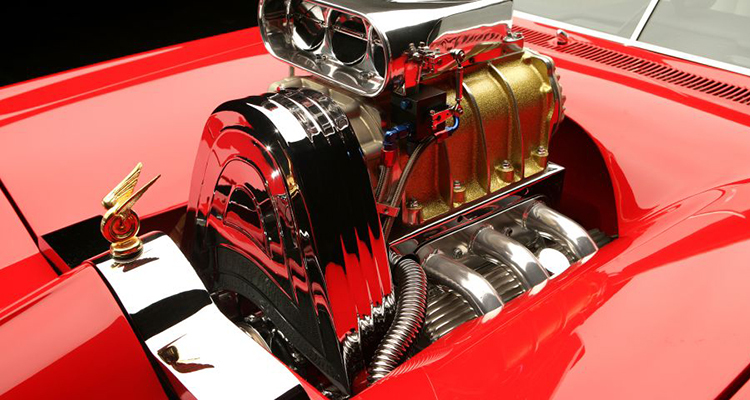 Unsurprisingly, the extra power would prove make the customised Monkeemobiles jittery to drive, so the superchargers were eventually removed leaving fakes in their place to retain the looks. 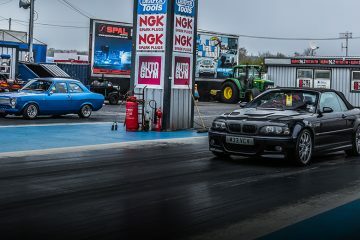 Other modifications included the nose and rear being extended by around a foot to give that unique profile, and side exit exhaust pipes housed just behind the front wheels. 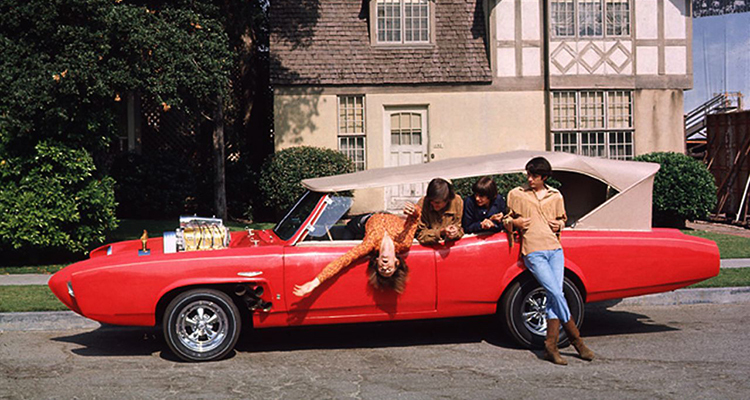 For anyone who was a fan of the series, the sight of the Monkeemobile always ramped up the excitement, not least because it offered a release from the basic studio settings that the bulk of the series’ were shot in. 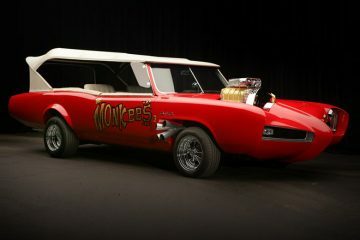 The timeline of the Monkeemobile cars after the series ended is a strange mix of fate and bitterness. 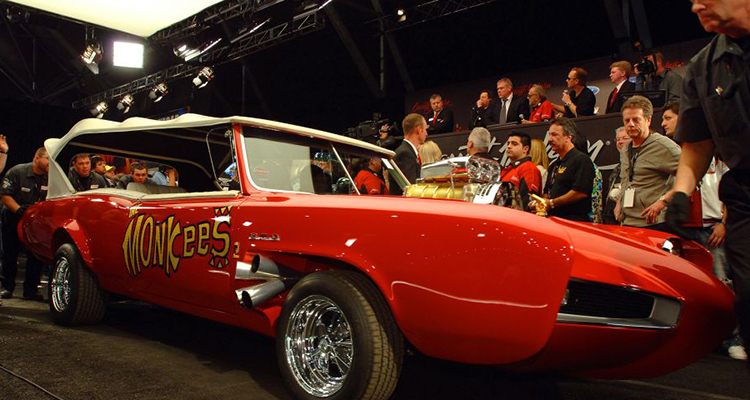 The cars helped to fuel bad blood between Dean Jeffries and his fellow car creator George Barris. Barris never seemed to think it worthwhile to correct anyone who mistakenly reported that he had been the creator of the Monkeemobile, much to Jeffries chagrin. Allegedly, Barris was quite happy to take credit for The Black Beauty and the Ectomobile from Ghostbusters as well. 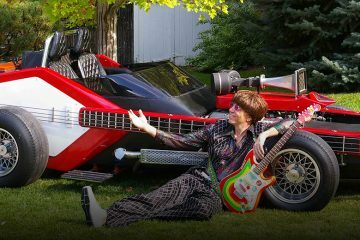 One of the cars accompanied The Monkees on their massive world tour and somehow got left behind in Australia, later reappearing in Puerto Rico as a limousine for a local hotel. 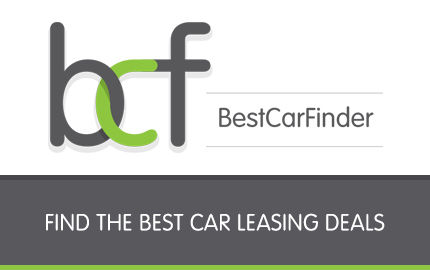 The car ended up back in the USA following the Puerto Rican government seizing the car due to unpaid taxes and putting it up for auction. 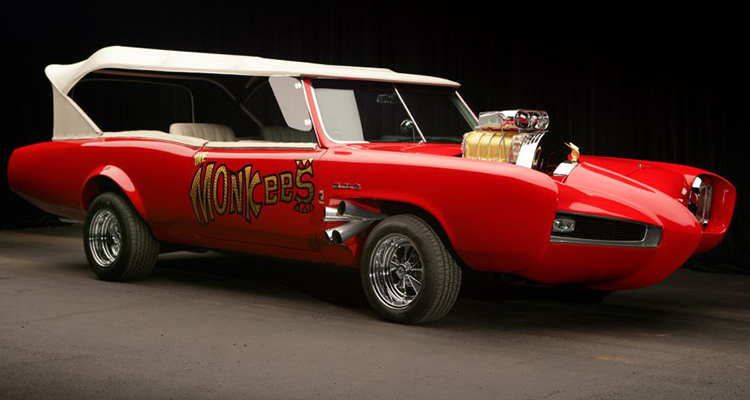 The anonymous buyer paid $5,000 and had the Monkeemobile shipped to New York, where after a full restoration it was reunited with The Monkees for a 1997 TV special on ABC. 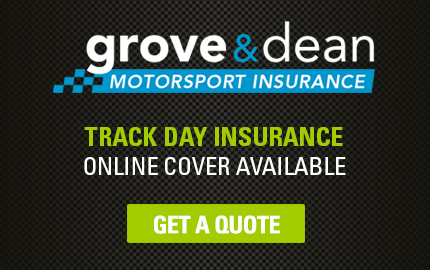 Barris bought the other car for (self) promotional purposes – he sold the car for $400,000 to Mel Gutherie in 2008 and one can only imagine how all this must have rankled with Jeffries, who had turned down the original first-chance offer of buying both cars for $2,000, saying he could build one if he wanted for less. 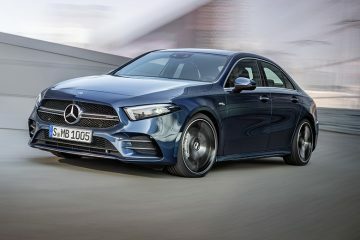 At least a real fan bought the car from Barris, and now both cars can appear occasionally as crowd pleasers at various motor shows. Like the band’s music, it seems that these Monkeemobiles are set to go on forever.